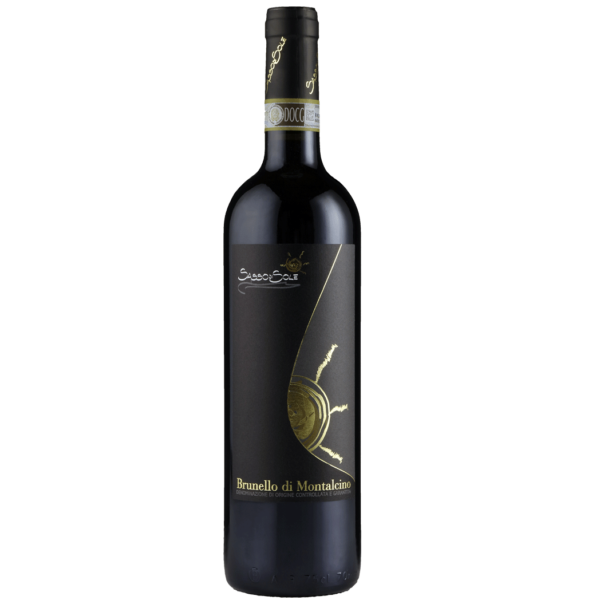 Home / Senza categoria / Brunello di Montalcino D.O.C.G. Full expression of quality and elegance of Sangiovese Grosso. A vine growing system of low-growing vines cordon spur pruned as is the tradition in Montalcino. Aging the wine in large barrels to enhance its characteristics without distorting its taste. 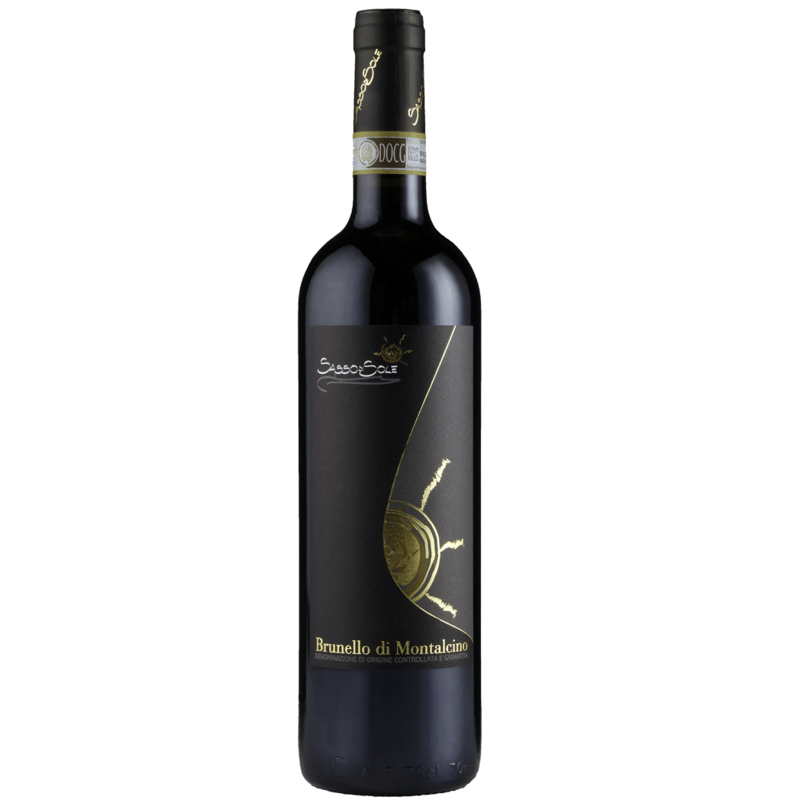 The secret to obtaining a traditional Brunello with an intense ruby ​​red colour and varietal and spicy aromas, with an excellent freshness and a fine intensity. In the mouth it is enveloping, silky with sensations of softness that enhance its breadth. 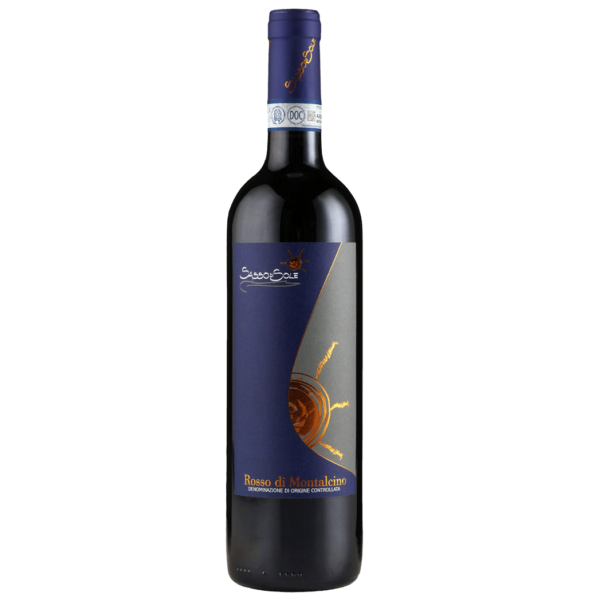 With an elegant and balanced structure with soft and never intrusive tannins. The long finish recalls the spicy notes perceived on the nose. Format: Bordeaux bottles. 0.750 Magnum 1.5 litre. Colour: Intense ruby ​​red with garnet reflections Aroma: Intense, persistent, fine, floral, fruity, spicy. Taste: Dry, warm, soft, fairly fresh, tannic, sapid, full-bodied, balanced, intense, persistent, fine.